Extendable flag pole fits in existing stern light socket. Compatable with most major light pole sockets. 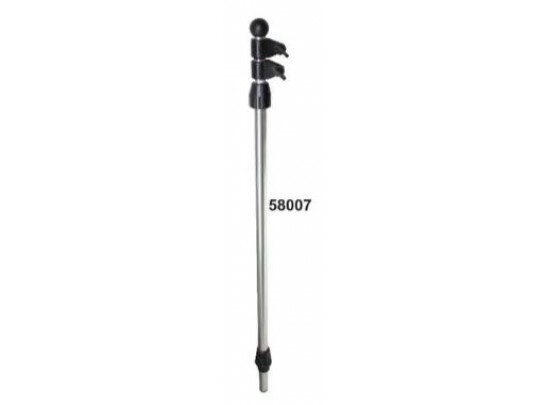 Extends 26” - 48” to fit most flags.